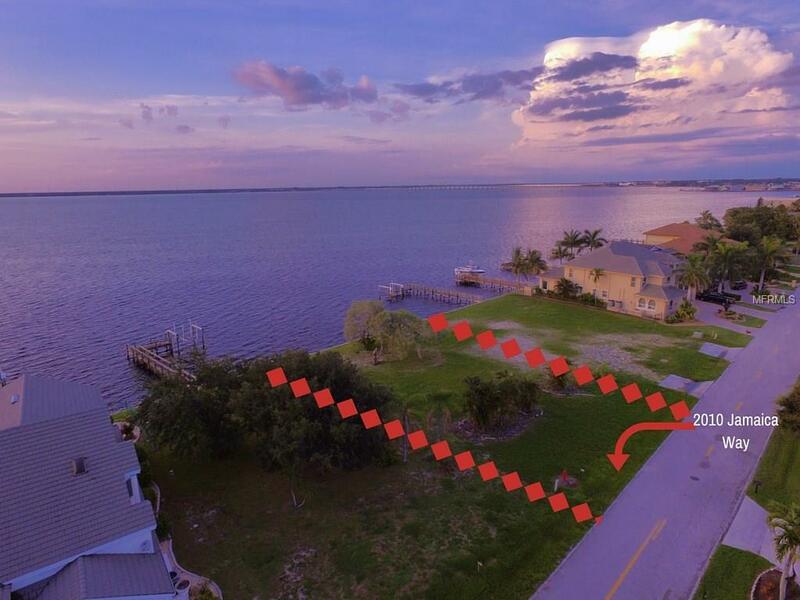 2010 JAMAICA WAY - Build your ideal dream home on this harbor view parcel on highly sought after Jamiaca Way lot overlooking Charlotte Harbor. 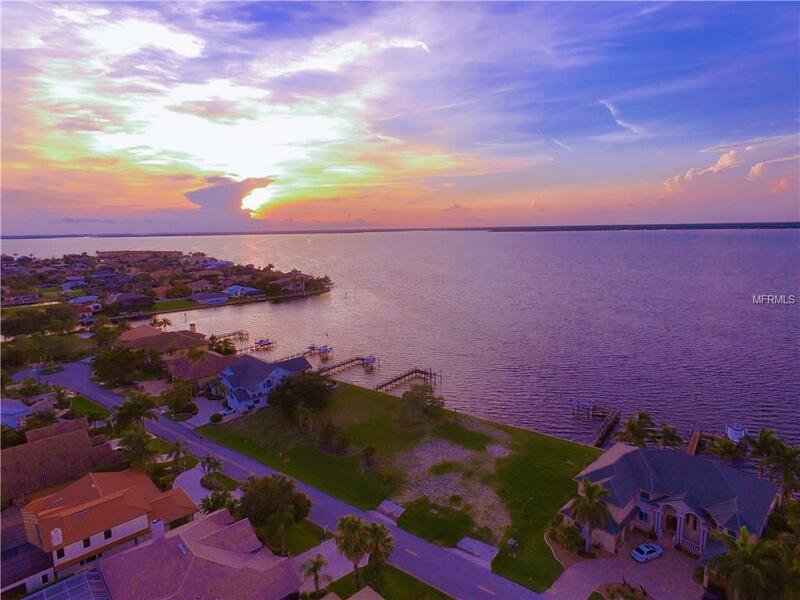 Bring your powerboat, yacht or sailboat and those of your friends to your premier waterfront access with a panoramic harbor view. 2010 Jamaica Way is lot one of three now available for sale consecutively. See also 2000 and 2020 Jamaica Way in MLS. 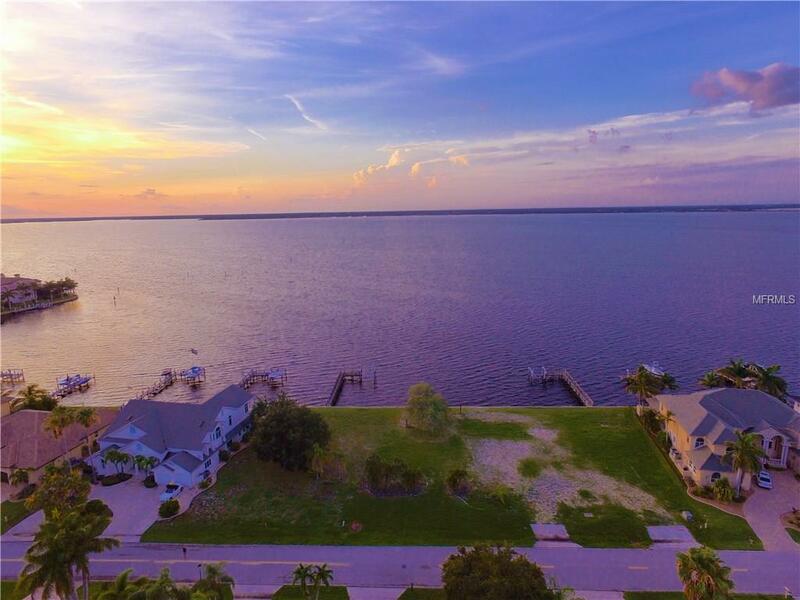 A short distance to Isles Yacht Club, St Andrews South Golf, downtown Punta Gorda, Ponce de Leon Inlet and Park, and Fishermen's Village, this location is PRIME. 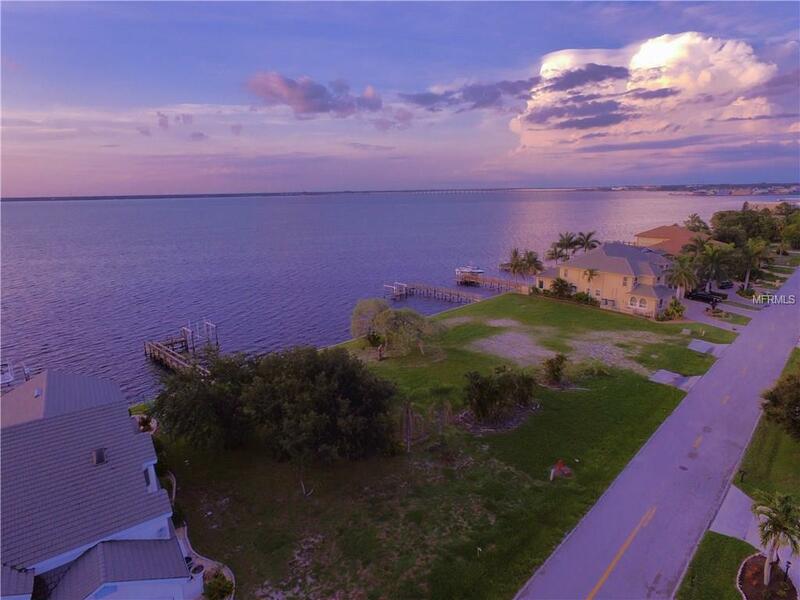 Contact the listing agent today for details and a complete history of the area.